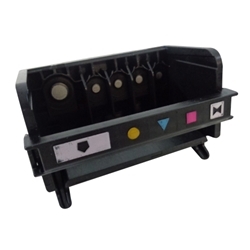 Description: 5 slot printhead for select HP printers. This item is refurbished. 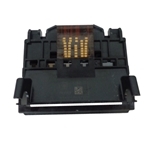 Compatible Part #'s: CB326-30002, CN642A. HP PhotoSmart 7510, 7515, 7520. HP PhotoSmart C309a, C309g, C309n, C310a, C410a, C510a. HP PhotoSmart B8550, C6340, C6350, C6380, D5445, D5460, D7560.